The Center of Excellence for Careers in Education is designed to respond to the workforce training needs and related interests of educational institutions and industries in Washington State. The Community and Technical Colleges of Washington are an integral part of the workforce pipeline for future educators offering pathways for careers in Paraeducation and Early Child Education, as well as transfer degrees that lead into teacher preparation programs. Through grants and an innovative conference, Teaching Equity strives to create culturally responsive classrooms where all may thrive. 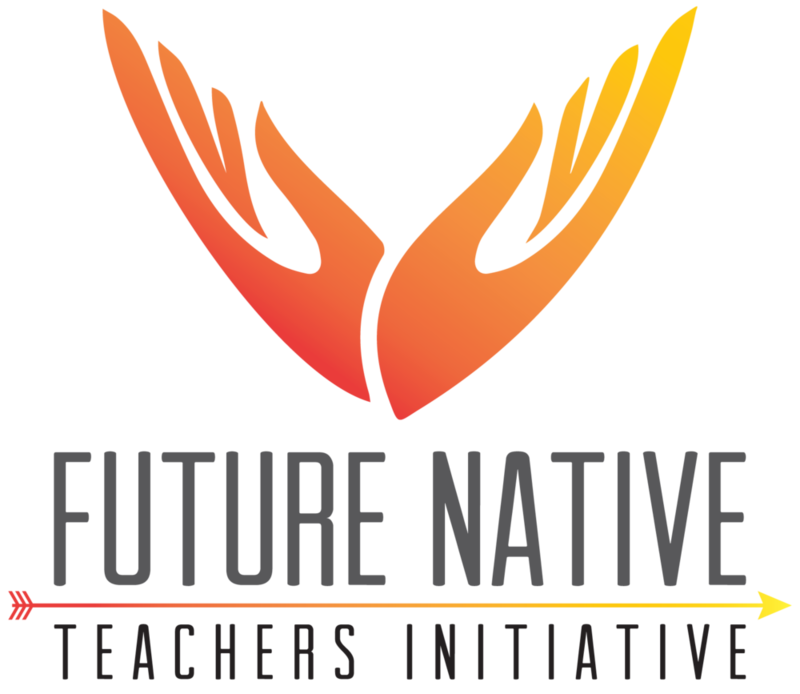 FNTI inspires native students in Washington state to become educators in our school systems, develop bonds between their native peers, and prepares them for greater success beyond high school. Deans’ Academy prepares workforce professionals in higher education institutions to be equity-minded leaders with the practical knowledge and skills to support quality workforce education and development across the Community and Technical College system. The Careers in Education Center of Excellence serves the entire state of Washington. We partner with these organizations and many others to support students, educators, colleges, and school districts in the education space.